Yesterday, Eminem snuck in a song from the Venom soundtrack on his surprise album “Kamikaze,” which was released unexpectedly yesterday. The rapper revealed a 15-second clip of the song on Twitter yesterday, followed by the album’s full release. 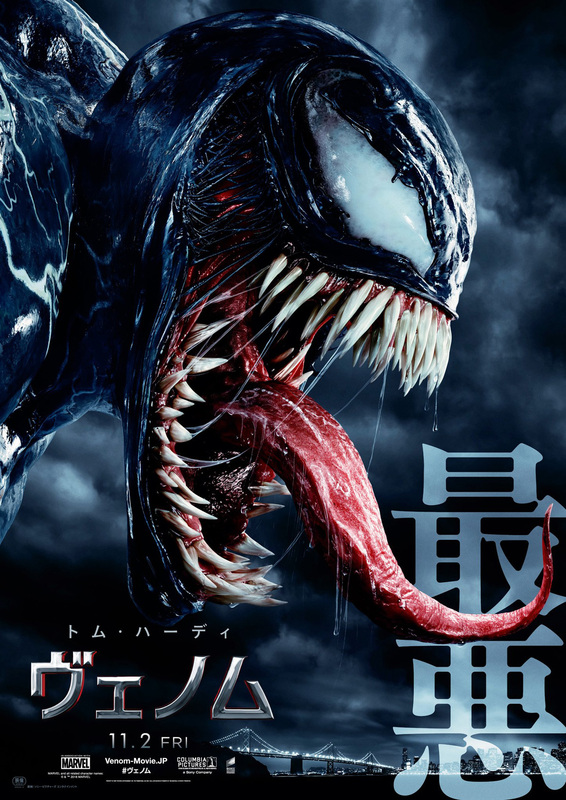 The track, titled “Venom – Music From The Motion Picture,” includes quite a few references to the film’s plot. You can hear the 15-second clip below, and let us know what you think of the track in the comments! Tom Hardy will portray Eddie Brock/Venom on the big screen. Michelle Williams, Riz Ahmed, Scott Haze, Reid Scott, and Woody Harrelson co-star in the film. If the movie is successful, Sony plans to give films to other Spidey characters, with Jackpot, Black Cat, Kraven the Hunter and Silver Sable all candidates to get their own movie. Morbius the Living Vampire already has Jared Leto lined up for the title role. 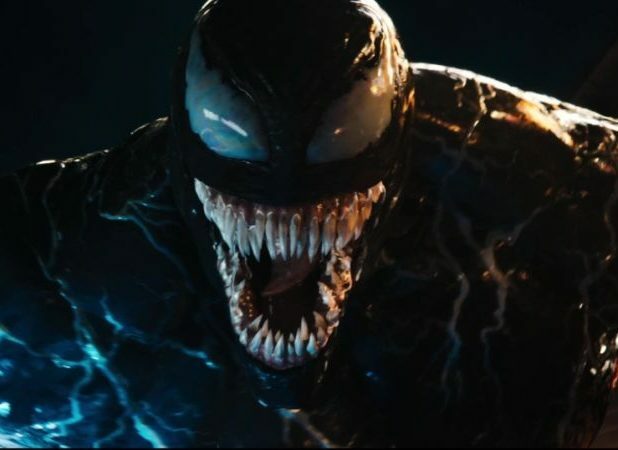 The post Eminem Releases Venom Soundtrack Song on Surprise Album appeared first on ComingSoon.net.